Be inspired to write in the style of famous authors with the Charlotte Journal Notebook. It has an 80 page lined notebook with a smooth leatherette finish. Be inspired to write in the style of famous authors with the Charlotte Journal Notebook. 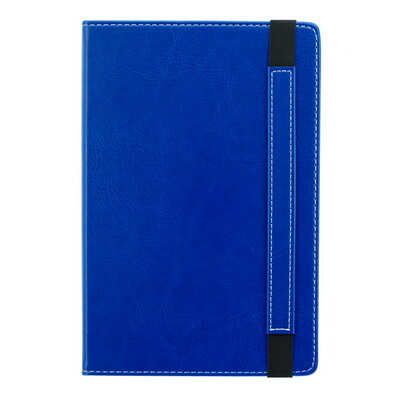 It has an 80 page lined notebook with a smooth leatherette finish. It has a convenient black bookmark and a matching strap closure. It also features an accordion pocket on the inside. 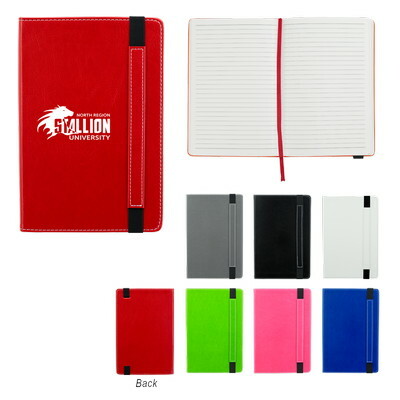 Imprint your company’s logo on the notebook to maximize brand exposure. 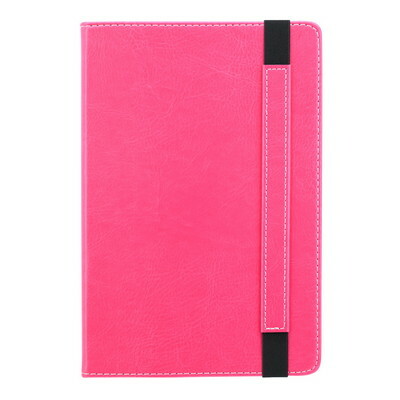 The notebook is available in several attractive colors. Give away the journal notebook at high schools, colleges, and offices to increase your brand’s popularity.